1. Add more websites to your MageNet account. The more websites you have, the more earnings you get from your websites. 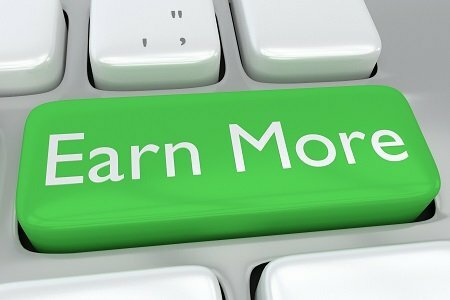 Check here how much you can earn with your website. 2. Select the correct website category for your website in ‘Your Sites’ interface. Correctly selected website category is much more important than you can imagine. If your site is about Credit Cards and your selected category is ‘Business’, this will kill ad sales from your websites because of several reasons. When our managers are looking to buy ads on Business related websites for our customers, they will see your Credit Cards related website and will not buy any ads from you. Moreover, they’ll click “Don’t Show” button and won’t see your site in the future at all. This will also lower your MageNet publisher rating and decrease the possible number of ad sales from your sites in the whole system. 3. Make sure that pages of your website in ‘Your Sites’ interface which you submitted more than 2 days ago are listed for sales. There are several reasons why the pages of your website can’t be listed for sales. 4. Keep ads active. Try to place every ad offer which you get. The more offers you place, the more ad sales you’ll be getting from MageNet in the future. Make sure that you’ve stopped all sales from the pages where you can’t place the ads. 5. The lower your fees are, the more ad sales you can get. However, lower fees are not always good. If you wish to sell little number of ads on your site, then better keep fees high. Moreover, you can still set your fees for the contextual ads, refuse placing some ads and forbid sales from certain pages. Our advertisers prefer contextual ads, placed within page content and according to our statistics, they cancel such ads three times less often. Google likes contextual ads and it considers them as natural. That’s why such ads improve our clients’ sites rankings on Google much better. It means that if you place ads within page content, our clients will want to buy more ads from you! Contextual ads also look more natural for your website visitors since such ads are naturally inserted within the page content. 8. Low quality looking website. If our clients visit your website and they don’t like how it looks like because of any reason, they just won’t buy from you. Low-quality content on some parts of a website can impact the whole site’s rankings, and thus removing low-quality pages, merging or improving the content of individual shallow pages into more useful pages, or moving low-quality pages to a different domain could eventually help the rankings of your higher-quality content. Learn 6 Crucial Tips On How To Write A Valuable Content. 9. Low amount of content. Websites with a lot of quality content get much more ad sales. Add more content to your websites. MageNet sells contextual ads to our clients for keywords, found within the content of your pages. So the more content you’ve got, the more ad sales you’ll get. Very often it’s not so easy to start writing, and you may need a little push. How about some extra money for content writing? Would it help get you inspired? “Who’s gonna pay me for content on my site?” – you ask. Well, there are some pretty good options. 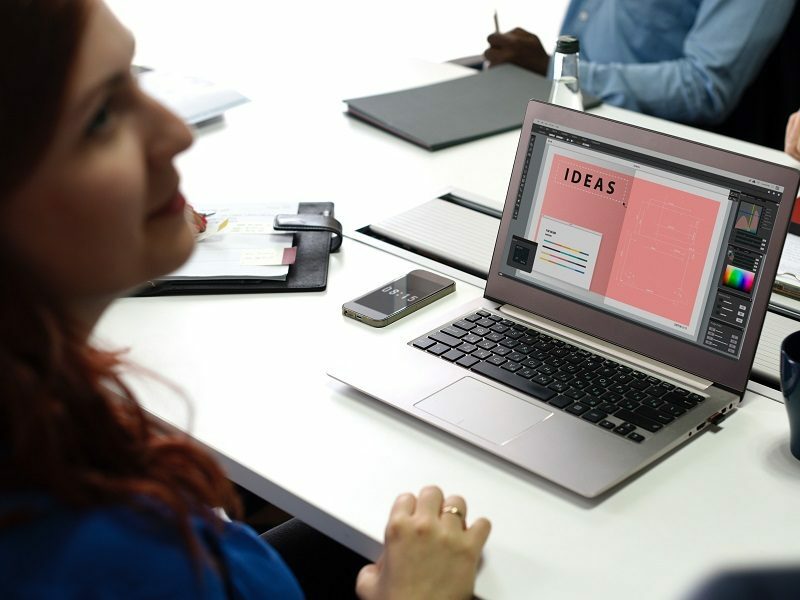 Our partners’ project – Adsy – allows you to cooperate with marketers willing to promote their businesses through guest posts. You can either place the content they provide you with, or create content by yourself and then place it on your site. At the end, you get more content (totally relevant to the topic of your site) and get paid for it. You can find out more about Adsy on the website, and we recommend you give it a try! 10. Interlinking. Internal links are links that go from one page on a domain to a different page on the same domain. Use interlinking to improve your website’s positions and website popularity. 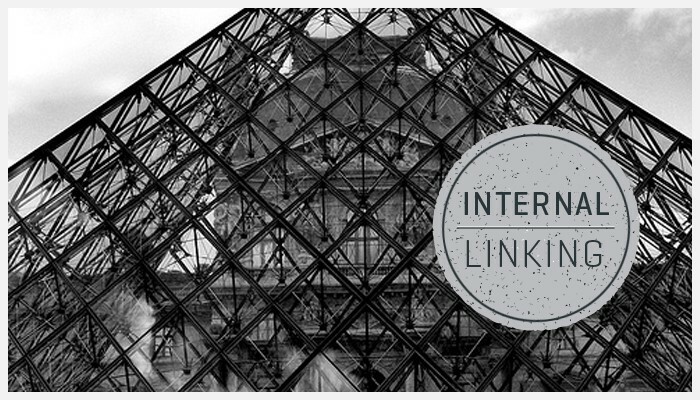 Interlinking means when you link one of your own pages to another internally within a website. Since you control your site you can control your blog’s entire internal linking structure. They are commonly used in main navigation. 11. Low metrics of the website. A little number of pages, little amount of content. 12. Non-English website. 98% of ads purchases are made from websites with the English language. We’re very sorry if your sites are not in English, but there is nothing we can do about it right now. Most of our customers are from English speaking countries. 13. Too many ads on your web pages. Ad fee a customer is willing to pay directly depends on the number of ads on your pages and how they look like. That’s why if you’ve got too many unnecessary ads on your page, remove them in order to get a higher fee for each sold ad from MageNet. 14. Set up notifications. You can set up email or SMS notifications which will let you know about new ad offers, payments or critical errors at the convenient time. 15. Monitor your Domain Authority and Alexa Rank. The higher they are, the better since that’s the way how customers determine your website’s popularity. 16. Control the overall quality of your site to earn up to 150% more. With the Quality Reward Program from MageNet you can get a bonus if your site meets the quality requirements. We value publishers struggling to keep their sites good-looking, up-to-date, and relevant, that’s why we add up to 150% more money to your account. Read more about the Quality Reward Porgram in this post, find out how we calculate your bonus, and learn to improve your site for higher earnings. 18. 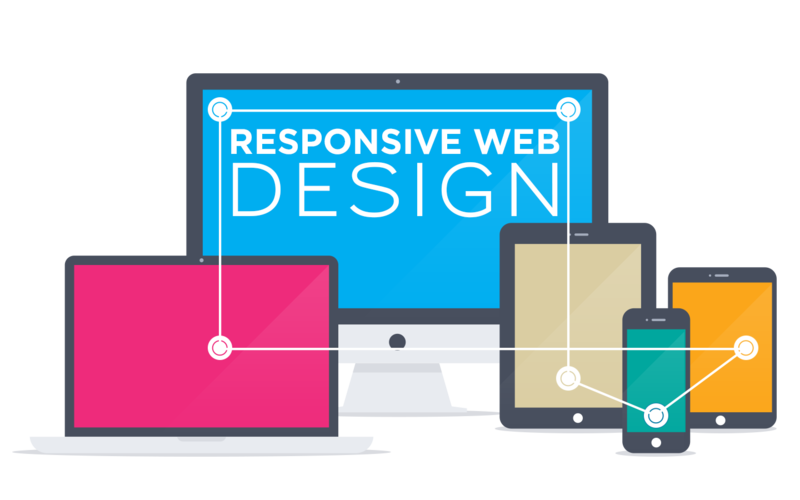 Make your website available on the web. Decide on hosting provider to avoid the cases when site visitors, Google bot and MageNet ads recognition crawler cannot reach the site due to server problems. In addition, we recommend that you set up the alerts or reminders that let you not forget to pay for hosting without a delay. 19. Use all chances to maximize the number of your site pages. Enrich your site with high-quality content. The more pages with content you have the more ads you can sell. One of those opportunities is, like we said, posting some sponsored content on your site. With every piece of content, you agree to place or to write on your site, you get one more page that will get indexed by Google. Adsy, the platform we were talking about earlier, can help you take website monetization to a whole new level. As you can expand your site immensely by taking tasks to create content or place some provided by the marketers. 20. Keep only unique content on your site. People don’t value pages with duplicate content. That means that some of your pages or even the whole site may become not available for sales. 1) Content is a king. Create it as much as you can. Combine different types of content: images, video, text etc. 3) Google Authorship is a great opportunity to protect your content from copying. It lets Google know that you are the unique author of your content. 4) If there are page duplicates on your website, prevent these pages from indexing. Use robots.txt or add the ‘link’ tag with rel=”canonical” attribute. 5) If you copy the content from another resource, make sure that you put a copyright there. Search engines can penalize your website if there’s a property owner claim. 6) The page text should contain more than 2000-5000 symbols. 7) If you use widgets, make sure they are different on every page of your website. Coming back to the topic of guest posts, it’s worth mentioning that when you decide to place guest posts on your site using services like Adsy, the problem of unique content disappears for you. You always get new posts on relevant topics or fresh ideas on content creation. What’s more, you get money for placing this relevant content, so it’s a total win for you and your monetization aspirations. 21. Join MageNet Refferal Program. Our publishers used to earn up to $1,000 monthly with the MageNet Referral Program. Up until we decided that this was not enough, and became a part of GainRock — a referral platform that combines your earnings from referring people not only to MageNet, but many other online businesses. Right now our publishers are getting up to 10 times more! Consolidate your passive income — sign in to MageNet Referral program, be redirected straight to GainRock, and earn up to $10,000/mo. 22. Set up the Robots.txt and .htaccess properly. The indexing of certain pages shouldn’t be forbidden for search crawlers. Check it out and make sure that files robots.txt and .htaccess do not prevent pages from indexing. How to Make the Most of Social Media Branding? Article Format Smashing Right on a Target – What is It?